Leaflets, images and other resources for publicising your OWW event. Press Release template for 2016 to download (word.doc). You can use this to write the press release for your event. The Notes to the editor include information about OWW and 'Including You'. If you can't access word, here is a pdf which contains some of the text you need but is unsuitable for adding to or amending. You can download the One World Week 2016 Leaflet in Full Colour here. 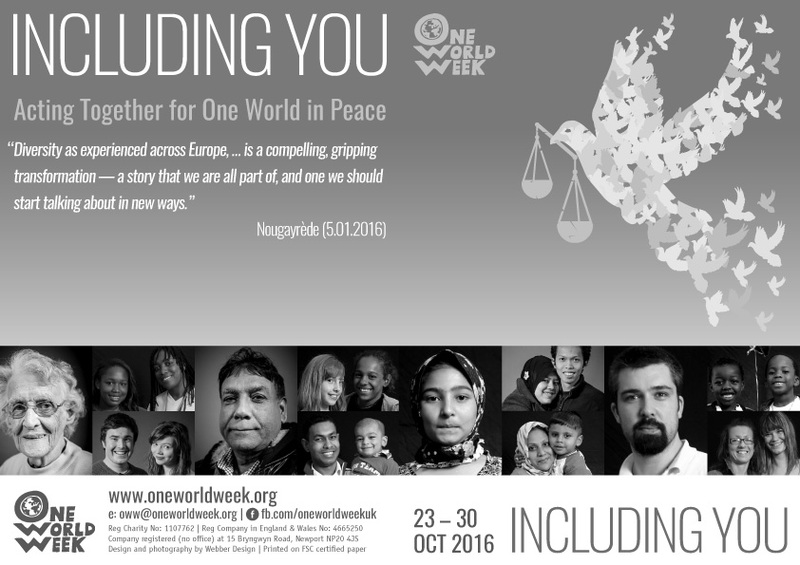 You can download the One World Week 2016 Leaflet in Grayscale here. You can download the One World Week Including You Bird Image here. You can download the One World Week Including You Title here. 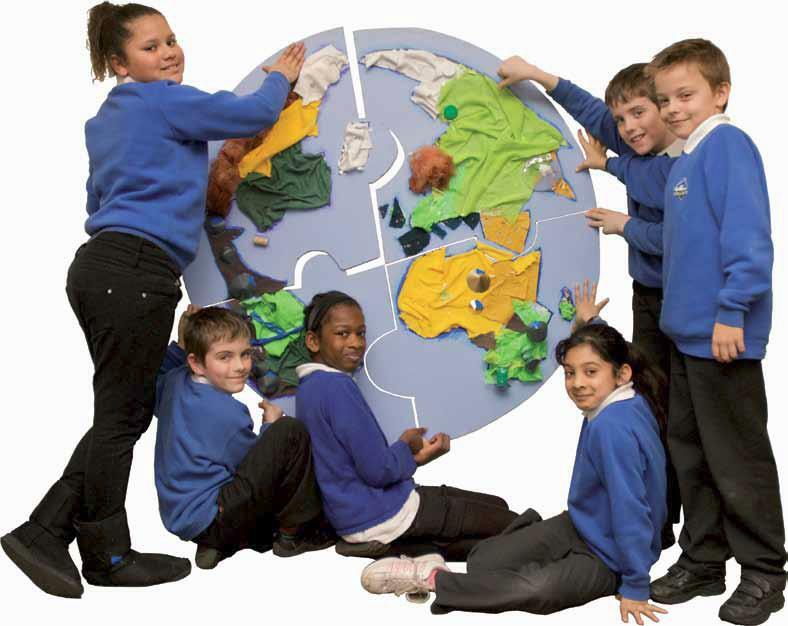 You can download the One World Week Including You Strapline here. You can download the One World Week Including You Quote here. 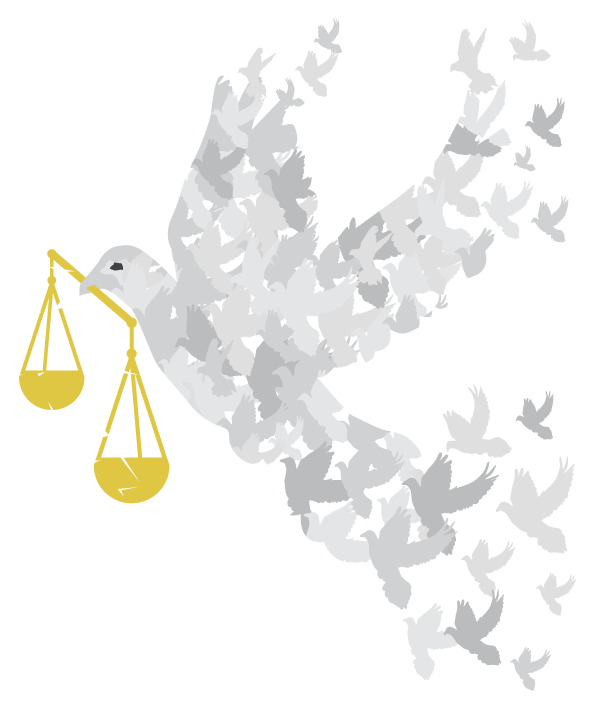 You can download the One World Week Hope In Action Bird Image here. You can download the One World Week Logo here. You can download the One World Week 2015 "Hope in Action" title here. You can download the One World Week 2015 "Hope in Action" strapline here. You can download the One World Week "Hope in Action" quote here. You can download the One World Week 2014 "Living Differently" title here. You can download this image, and two styles of title to design your own posters, local flyers etc.